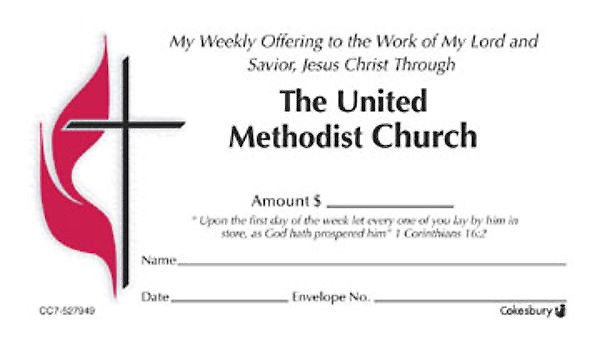 Encourage the importance of tithing with offering envelopes. Bulk envelopes are not numbered or dated. 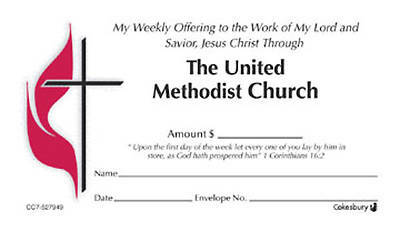 They are primarily intended for placing in pews/chairs or for mailing campaigns. Space is provided for date/name/amount. Dimensions: 2½” x 4¼”. Package of 500. **Smaller mini-sized envelope does require money or check to be folded. Also can be used for children's offerings.